We are licensed and insured for picnics in all Broward parks. Call us for a company picnic or family picnics. We will serve guests numbering from 30 to 10,000 and more. 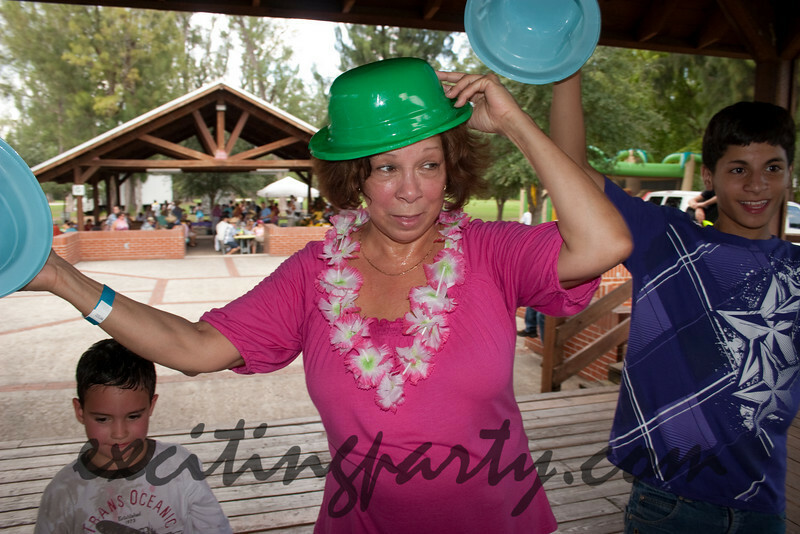 We will help you organize your picnic catering and can offer you beautiful picnic photography. This website is for people that understand that quality ingredients, culinary craftsmanship, attention to detail, attention to design, a legal - insured business and exceptional value can be purchased at a reasonable price. Dominion Catering offers more choices of picnic menus, picnic budgets, and picnic decorations than any other South Florida Picnic Company. Our family and company picnic menus are geared to the wonderful diversity of Broward, Miami-Dade and Boca Raton. If visiting us for the first time please go to the Dominion Catering web site by clicking on the image below. On our main web site you will see the history of our passion in the production of various events.